This might come as a shock to some of our younger readers, but back in the day, there was no such thing as shopping online. If you wanted to buy something, you had to actually get in the car and head out for the store (crazy, right?). 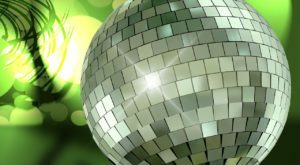 Usually, though, that day of shopping was really an experience: maybe you found something you didn’t know you were looking for, or your little sister had a complete meltdown in the baby food aisle while your mom was trying to pick out groceries. Either way, you came home with a story to tell. Some of the best stories in town came from these ten stores, which Louisvillians all remember fondly, even in this new age of technology. The first store on our list is one that had locations in many cities. That doesn’t make the ones in Louisville any less memorable, though. 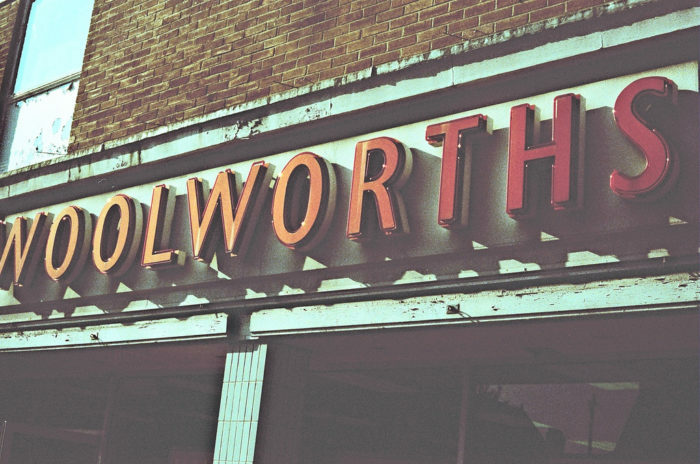 Woolworths was like a leftover from the 1950s. Each of these five and dime stores featured all sorts of small things you could buy, like gum for two cents and toys for just a bit more. 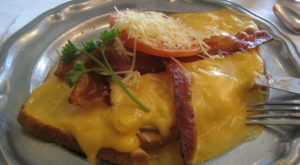 Anything you wanted, you could find it at Woolworths department store, including a soda fountain at the counter. 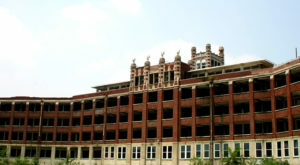 Although it closed in 1997, almost every Louisvillian still has a key that was made by the loud, smelly key-making machine at Woolworths. A few people might shed a tear over this one. 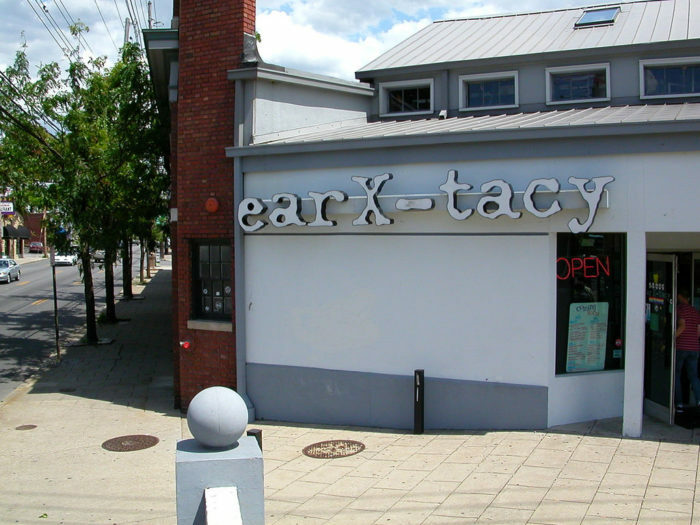 Ear-X-Tacy was one of the most beloved stores in all of Louisville. Created by John Timmons in 1985, Ear-X-Tacy was originally started as a small record store in which Timmons sold pieces from his own personal record collection. Over the years, though, it grew into a thriving indie record store where you could buy all kinds of hard-to-find music on cassette tapes, CDs, and vinyl. The store was known for showcasing local talent too, by letting Louisville bands put on concerts inside its store (which moved several times). With the advent of MP3s and online music downloads, though, Timmons had to close Ear-X-Tacy, but you can still see plenty of cars proudly sporting an Ear-X-Tacy bumper sticker even today. 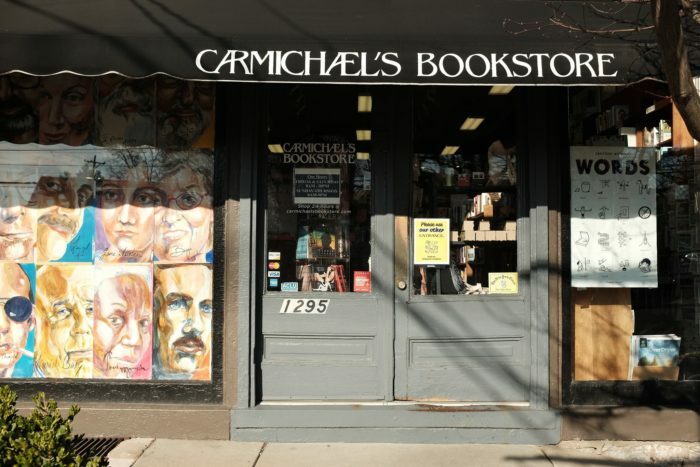 Louisville has an indie soul, so it is no surprise that one of the most beloved bookstores in town is Carmichael’s Bookstore, a store dedicated to selling indie books by local Louisville authors. It has two locations (on Bardstown Road and Franklin Avenue), the first of which was opened in 1978, making it the oldest independent bookstore in the city. It is still an open and family-run business today, so you can still stop by and check out some great works by your fellow Louisvillians. There are a lot of Target stores in Louisville, but none of them has caused more of a commotion than the Target on Dixie Highway in Valley Station. People loved this Target, and when it closed down in 2015 due to the Target corporation’s decision to shut down a large portion of its stores throughout the nation, the city went into an uproar. Even now, two years later, everyone is still lamenting the loss of this store, which had everything from clothes to shoes and groceries, and employed hundreds of locals. 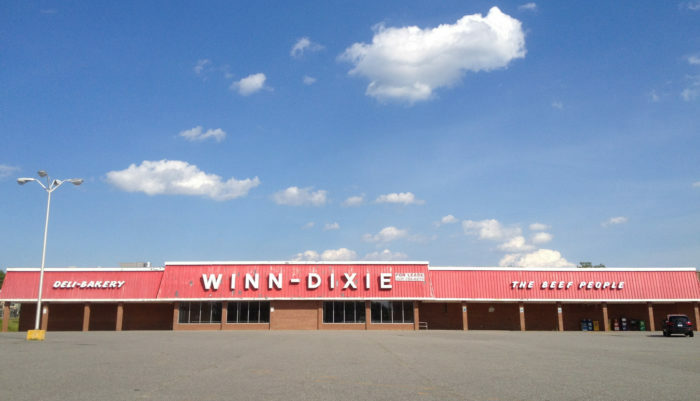 Back in the day, Winn-Dixie was the go-to supermarket for folks in the Louisville area. There used to be one on almost every corner, so there was always a Winn-Dixie in reach if you needed bread and milk to tide you over during a snowstorm, or some nice, thin-sliced lunch meat from the Winn-Dixie deli. They even made birthday cakes! 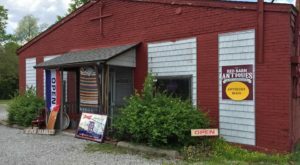 Today, most of the Winn-Dixies have closed down, but if you look very hard, you can still find one or two hanging on around Goss Avenue and in Shelbyville. 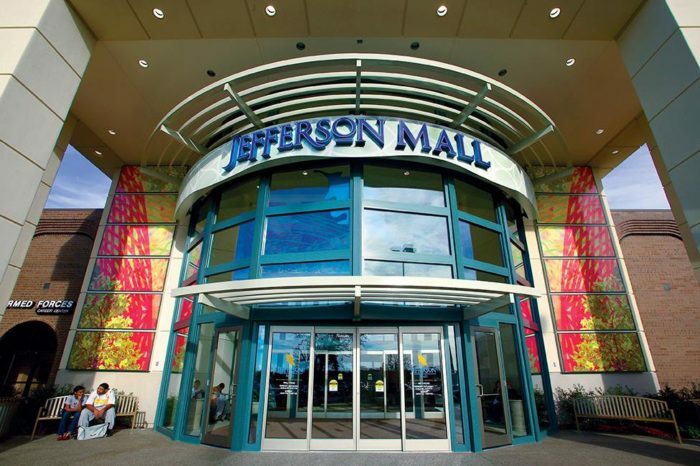 Jefferson Mall used to be THE place to shop for Christmas presents in December, or to hang out with your friends as a teenager while you got "sample samples!" from the lady who yells at people in the food court. In recent years, this mall has seen some controversy, most notably in 2016, when the mall instated a curfew and enacted a rule that says that no one under 17 is allowed into the mall without an adult after a certain time of night. This, like the closing of the Target mentioned earlier, caused quite an uproar in the community, which ensured that, if you hadn’t already been familiar with this Louisville shopping staple, you know all about it now. Like Winn-Dixie, Kroger is/was the best place to get your groceries. In one stop you could get everything from meat, cheese, snacks, and drinks to your pharmacy prescriptions. 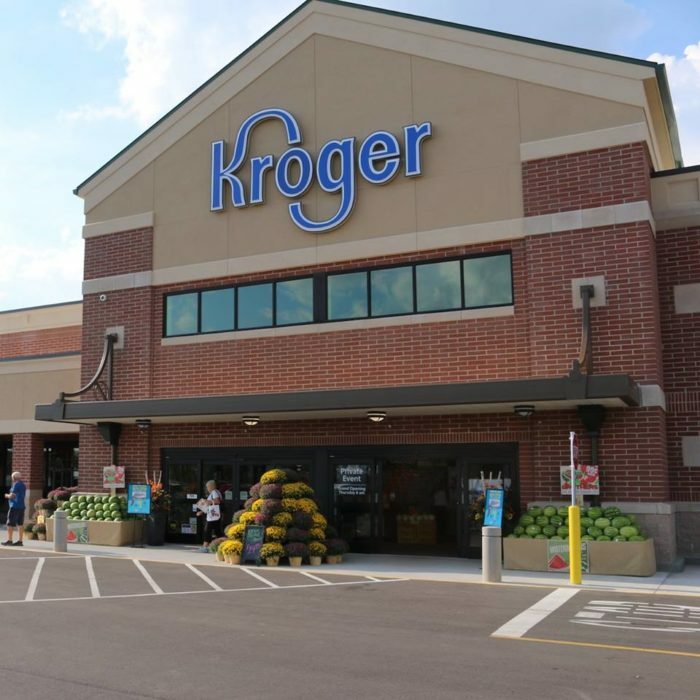 Kroger stores used to be pretty ubiquitous in Louisville as well, but recent years have seen many stores close down. On the other hand, though, the stores that remain open have become superstores, where you can now buy flowers, clothes, and even electronics as well as your groceries! If you have ever had a prescription to pick up in Louisville, chances are, you picked it up at a Walgreens. 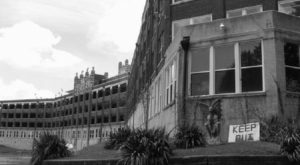 There was (and still is) one within quick driving or walking distance of nearly every house in Louisville, and it is the best place to go if you’re sick, or trying to get rid of that weird rash you don’t want anyone to know about. 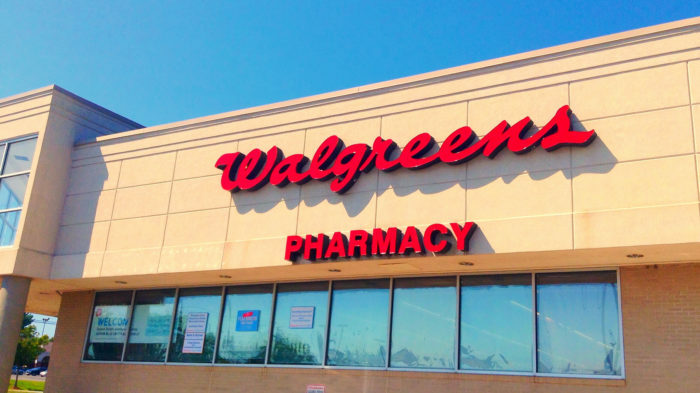 Walgreens is also a great place to buy beauty products, greeting cards, candy, and magazines too... as well as to pick up those photos you had to get developed back in 1999. 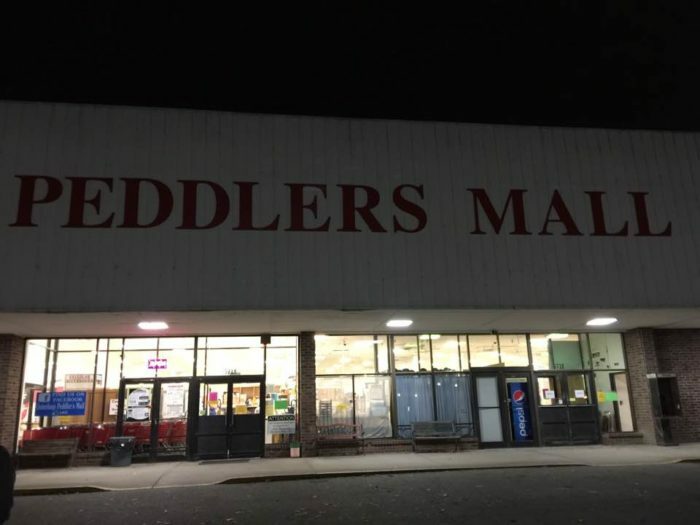 For those of you not familiar with the store, the Peddler’s Mall is not an actual mall – it is an enormous flea-market/antique store with all kinds of fascinating treasures hidden amongst what may or not be piles of junk. It is like an indoor yard sale (you can get old typewriters for 25 bucks and picture frames and socks for ten cents), where sellers can rent space to sell their old stuff, or even crafts that they have made themselves. 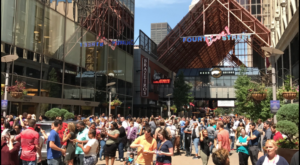 Everyone in Louisville has checked it out at least once, hoping to stumble across something valuable, like a signed copy of the Declaration of Independence hidden inside an old coffee can! 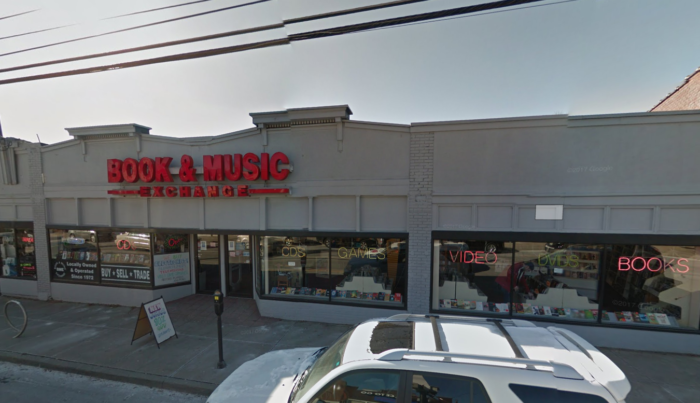 If you have ever been looking for a hard-to-find book or an obscure DVD in Louisville, chances are, you have been to Book and Music Exchange. With several locations around town, this secondhand store has a very relaxed, geeky/nerdy vibe, and sells everything from books, movies, and comic books to vinyl records and video games. They even sell collectable memorabilia – the store on New Cut Road has a life-size Yoda that has been the envy of customers for years! 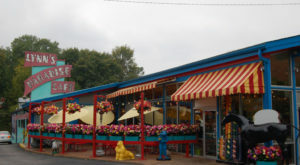 Do you remember these ten Louisville stores? 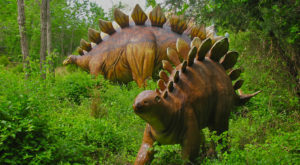 Are there any we should add to the list?